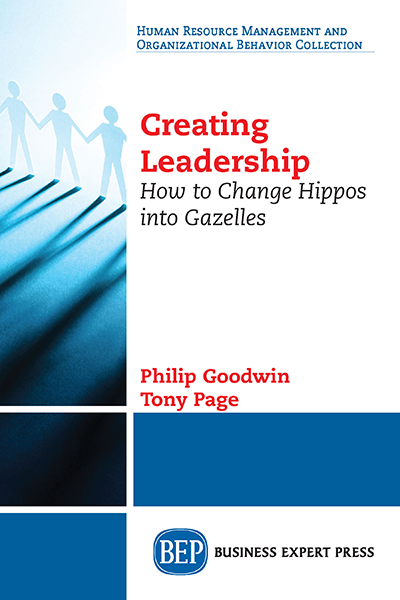 Tony Page, a UK-based facilitator and coach also writes articles (Facilitating a Meeting When Ambushed by Self-Oriented Behavior, 2018, Expert Insights Series, BEP) and books (Diary of a Change Agent, 1996, Gower; Creating Leadership: How to Change Hippos into Gazelles, 2018, BEP). 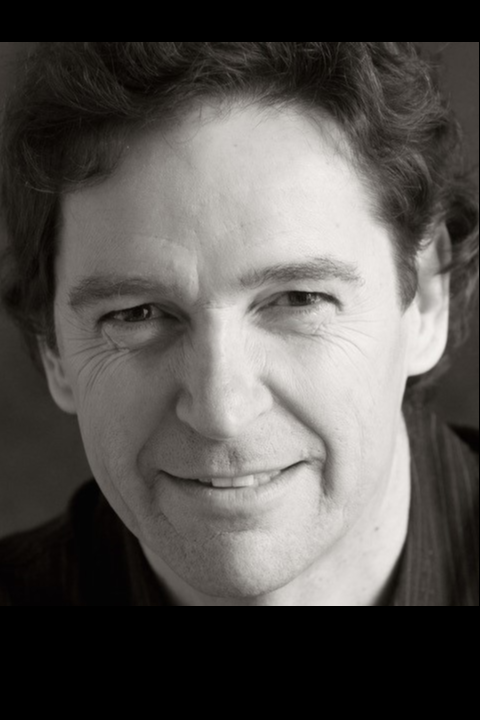 During a career that has taken him to Europe, Africa, the Asia–Pacific, and the Americans to support leaders and teams in government agencies, NGOs, and corporations, he has developed a narrative approach to change. A chartered occupational psychologist and graduate of Nottingham University, Tony spent time last year overseas with his wife volunteering in Myanmar and Nepal for VSO. His third book, Secret Box, Searching for Dad in a Century of Self, shines a personal light on our hidden potentials, was published in February 2018 by Telling Stories Press.